Infantry Tank Mark II (A12) "Matilda II"
Matilda II probably from 13 Pz.Div. Outskirts of Budapest, February 1945. 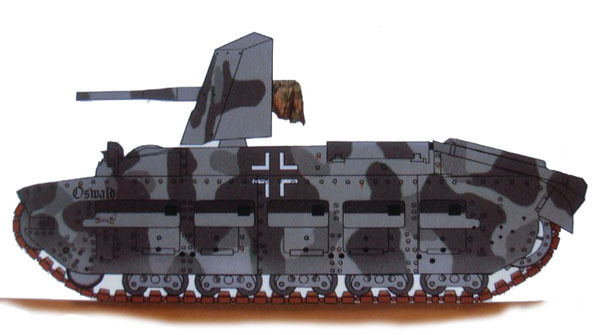 "Matilda" Mk II prime mover from the 40th Panzer Pioner Abteilung, 24th Panzer Divizion, Eastern Front, Summer 1942.